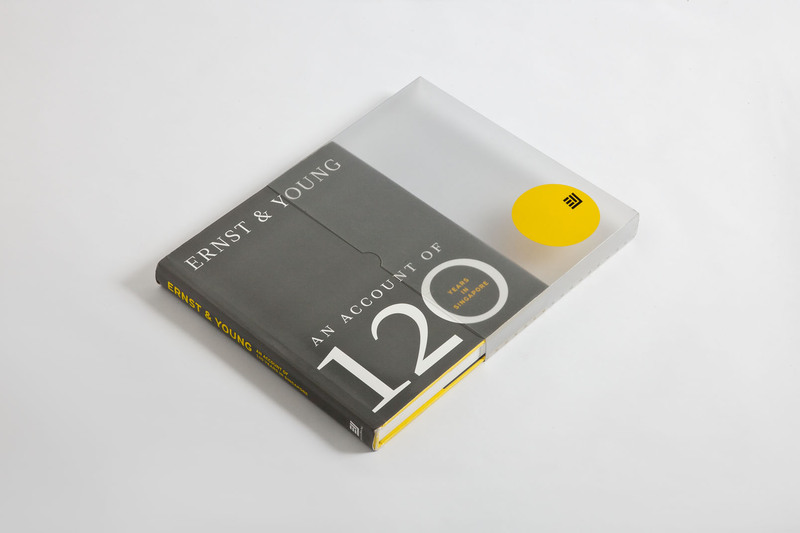 Commissioned by international accounting firm Ernst & Young Solutions LLP to celebrate 120 years of accounting in Singapore. 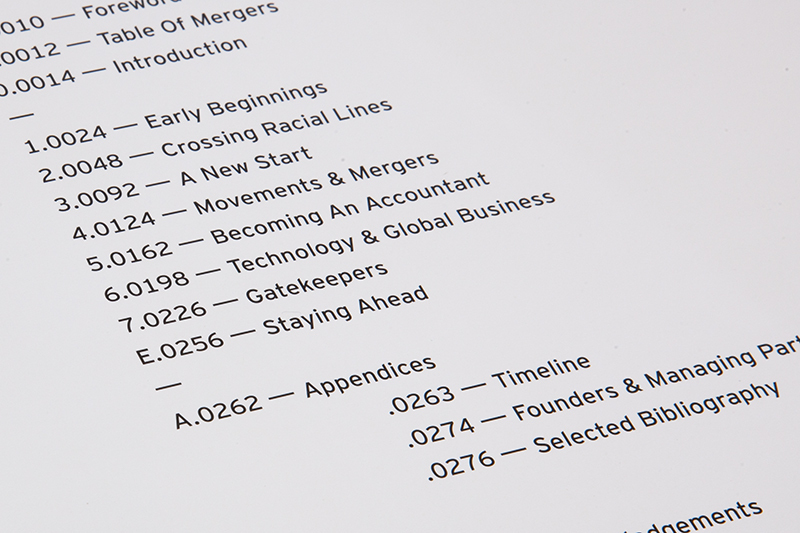 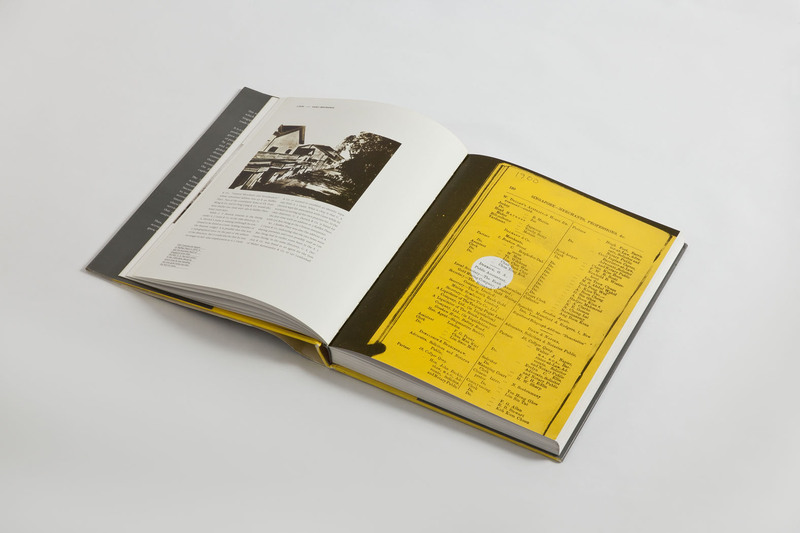 The vast spectrum of content, from historical images to lengthy descriptions of the accounting profession today demanded a light touch and several key design elements. 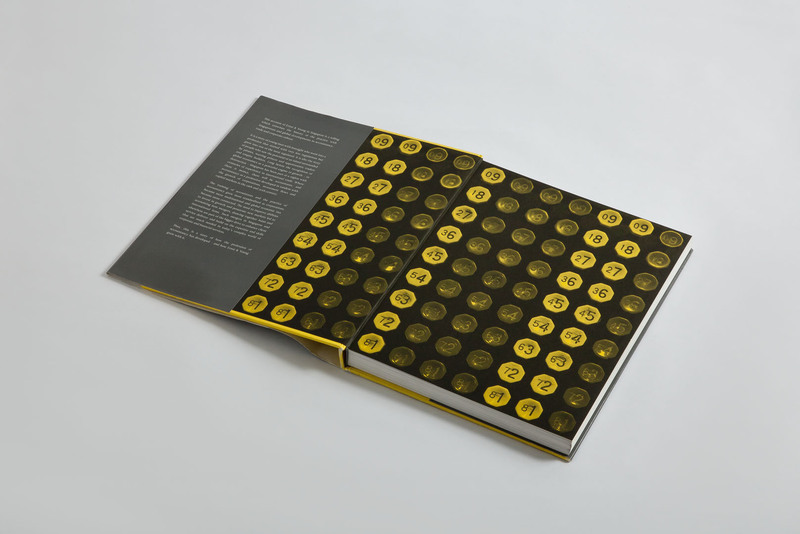 The circle, a symbol of continuity and money/coins was used as a running motif. 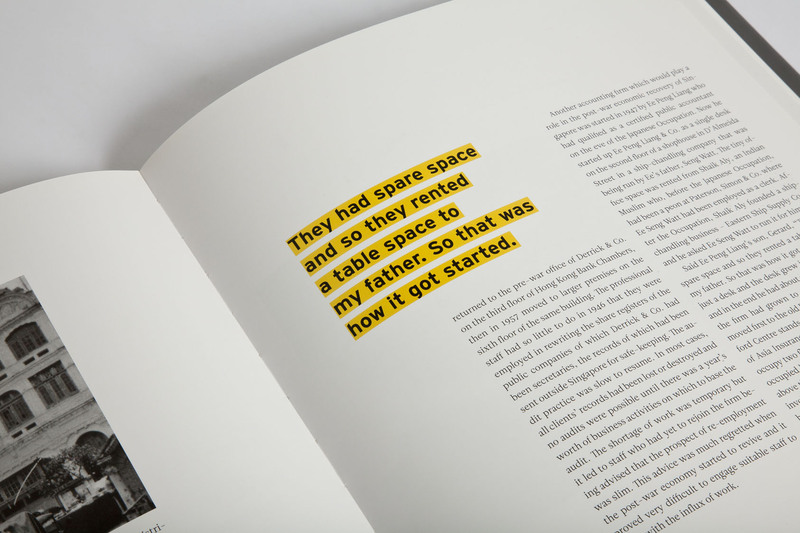 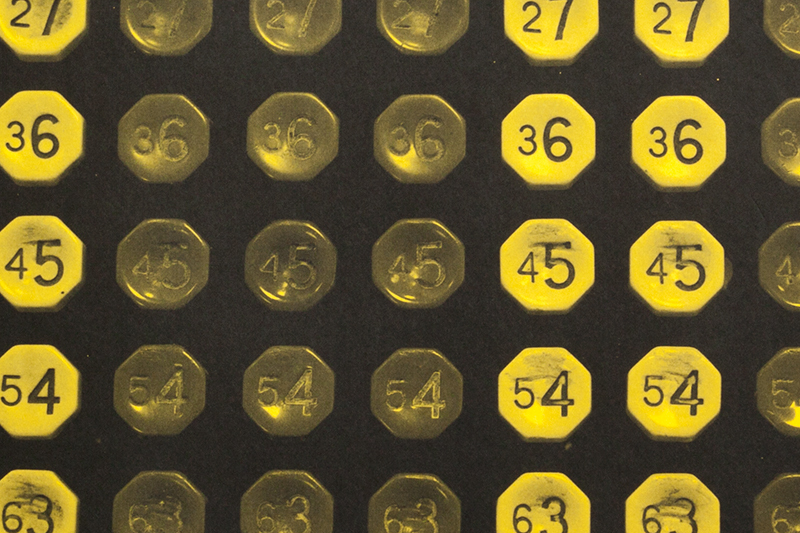 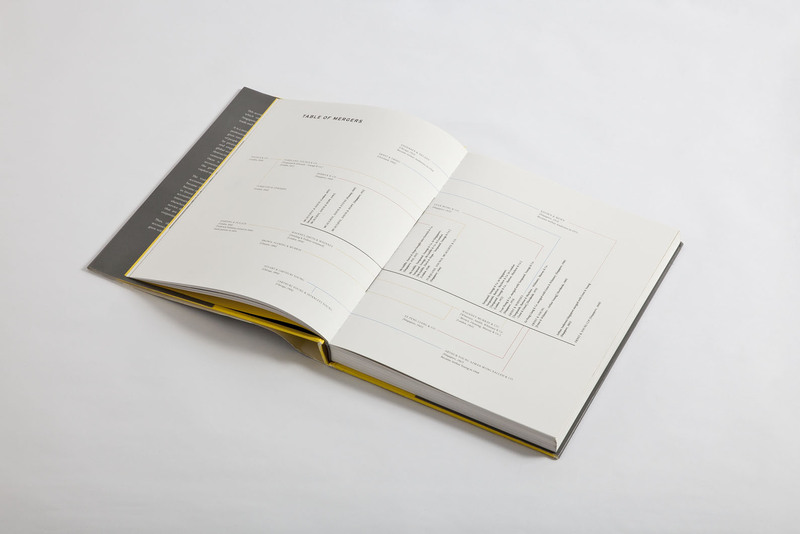 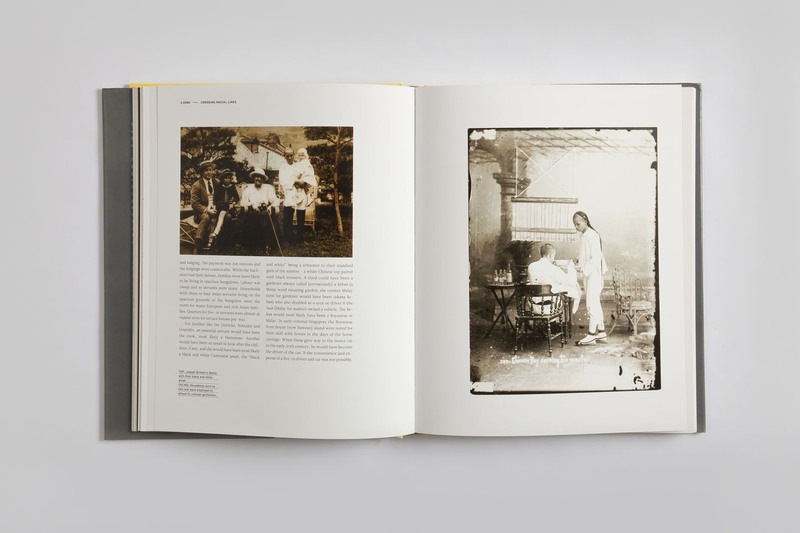 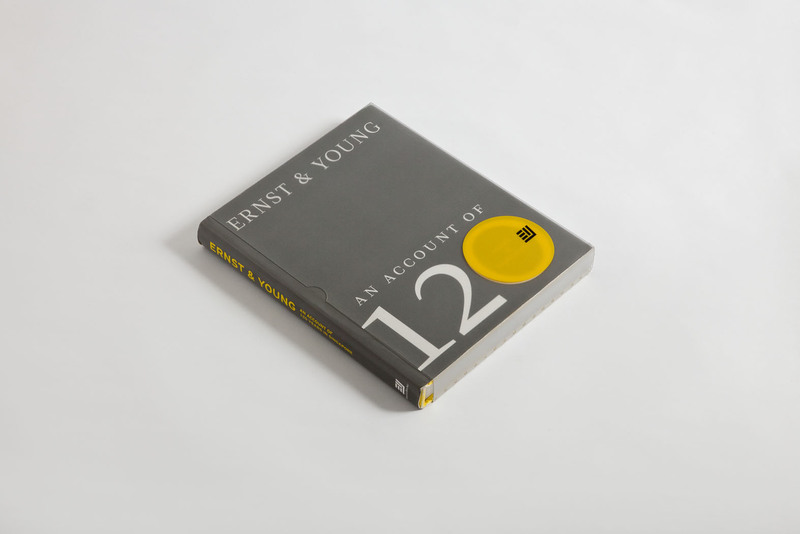 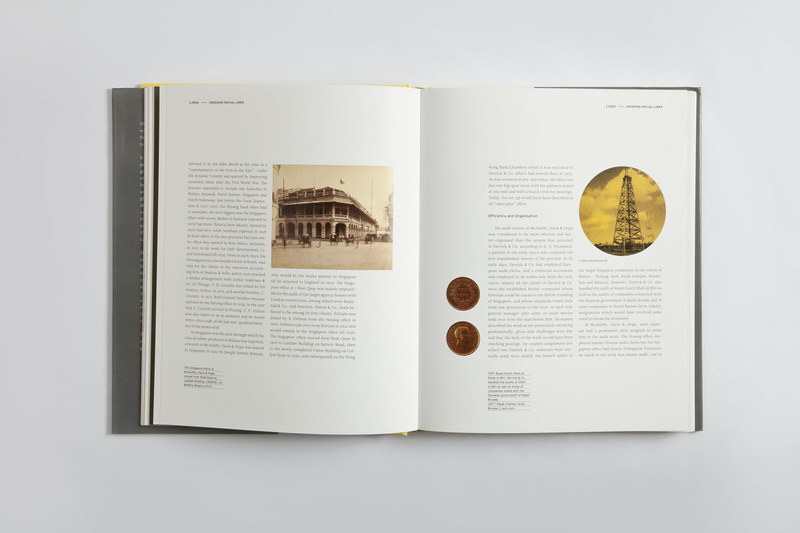 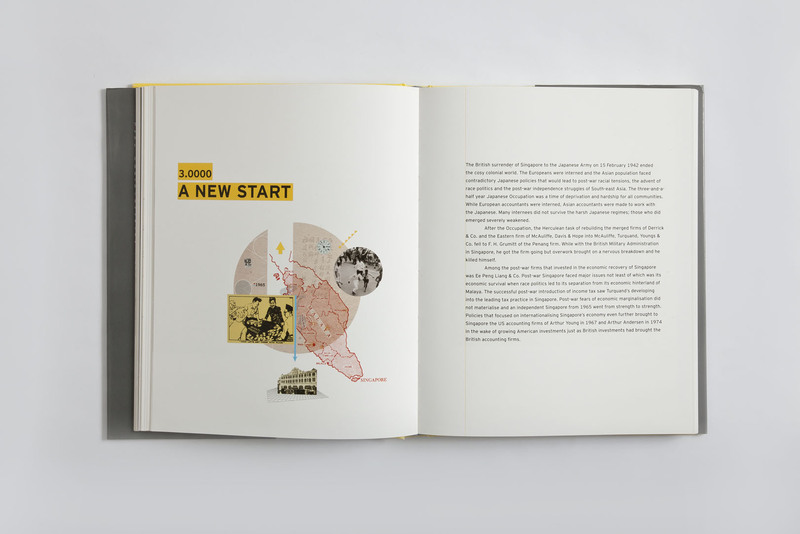 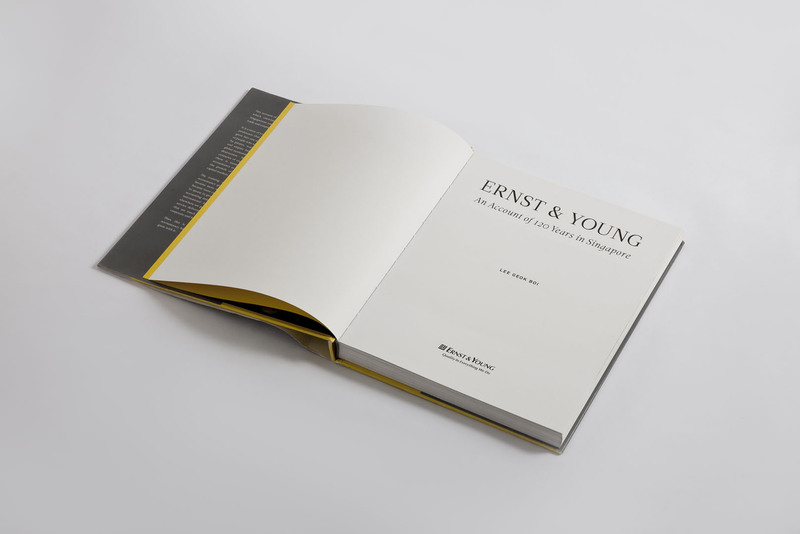 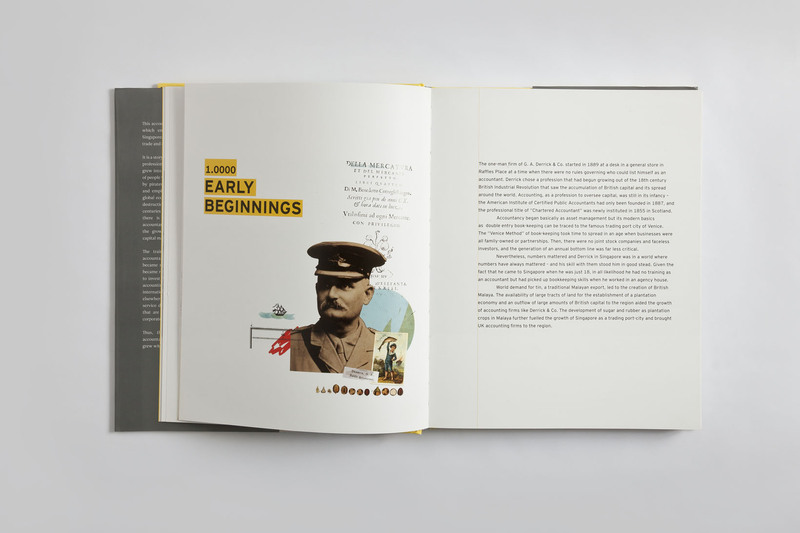 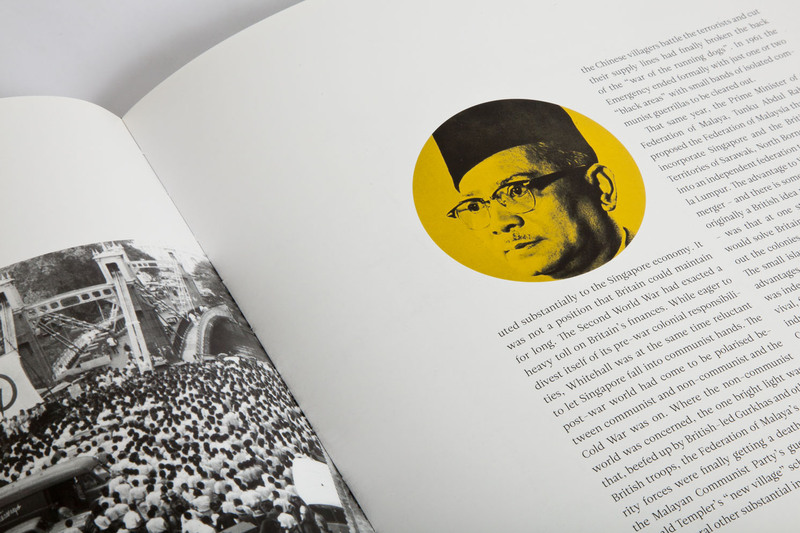 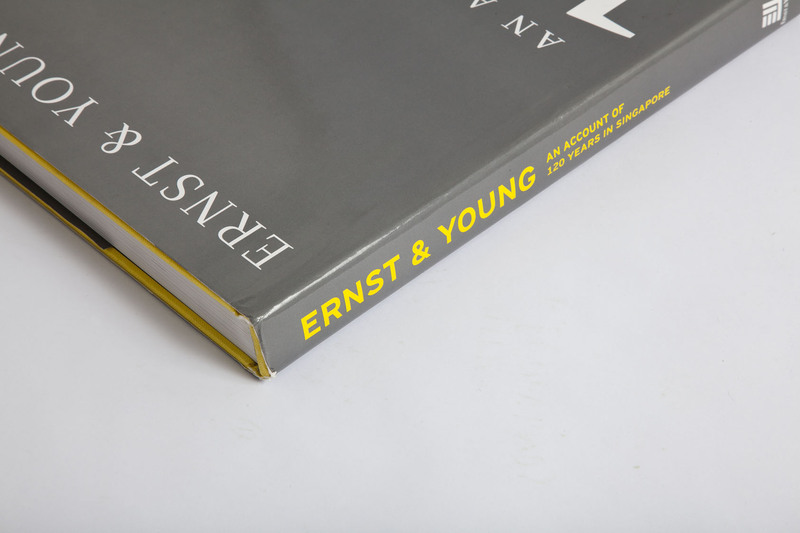 While the colour yellow is one of the corporate colours of E&Y worldwide, it was applied as a highlight device, visually enhancing the experience of the book – and spicing up some very drab but necessary photographs.